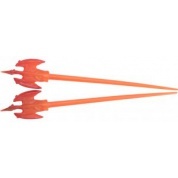 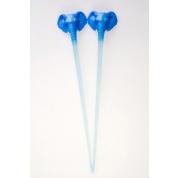 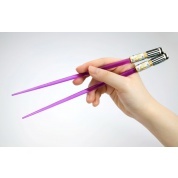 Kotobukiya is proud to announce an all new chopstick series called Animal Chopsticks!!! 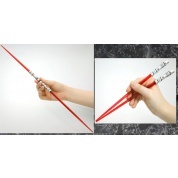 Kotobukiya's Light Saber Chopsticks Saga returns with all your favorite characters! 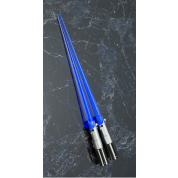 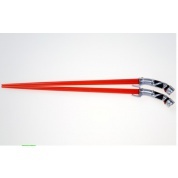 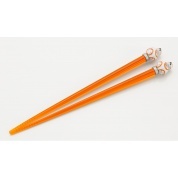 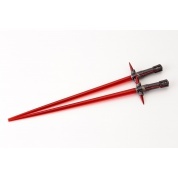 Kotobukiya´s Light Saber Chopsticks Line continues will all new characters!